We set a date for the Beaver Island Show! 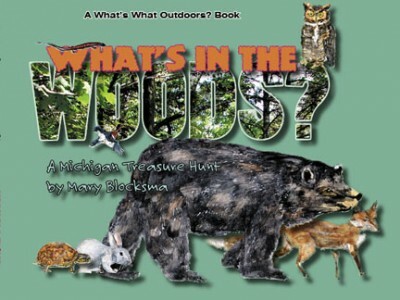 Not only will I have many new Beaver Island paintings, but also two new Beaver Island Posters and, I’m hoping, a new book too: What’s in the Woods: A Great Lakes Treasure Hunt, a simple introduction to over 150 common plants, trees, birds, critters, mushrooms, and bugs. Paired up with What’s On the Beach, a person could know 300 species already, which is lots more than most people recognize. 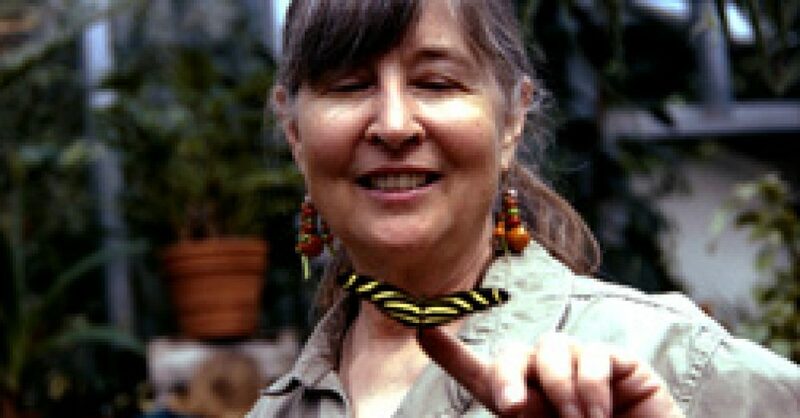 Wouldn’t it be fun to follow up with more simple nature guides, like What’s Along the Highway, or What’s By the River? Wow. Each books requires hundreds of little paintings, however, so they take a long time. And next on the schedule is What’s On the Beach in Florida. It’s going to be way below zero here after today, for more than a week, so I’m going to be staying close to home. I’m spending a lot of time learning Adobe InDesign, a layout program that combines the workings of the two layout programs I already know but which are too old to work any more—PageMaker and Quark. And don’t forget to check into my other blog, where I write a twice-weekly column. Behold the junco, making its debut in What’s In the Woods? Juncos in Michigan only come for the winter…their absence is one of the first signs of spring!